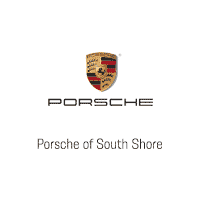 Porsche of South Shore is proud to announce the arrival of this stunning Porsche 911 GT3 RS. 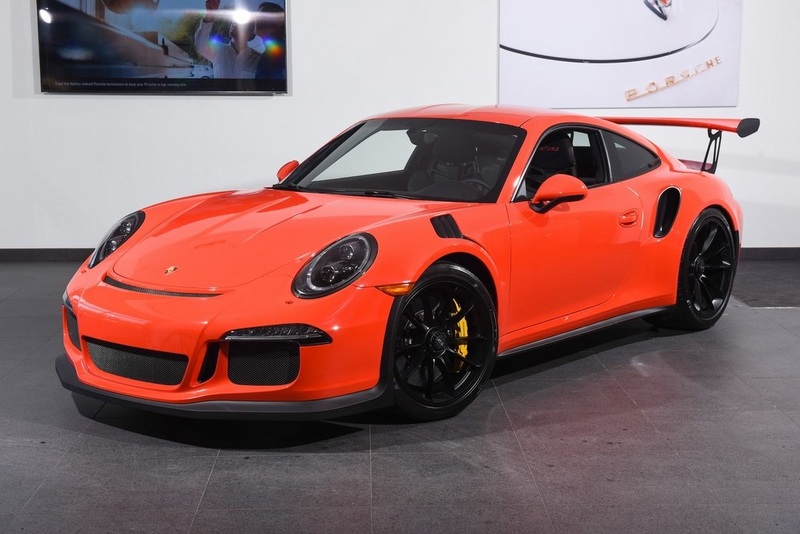 Finished in Lava Orange over Black Leather and Lava Orange Microfiber, the 911 GT3 RS has barely been driven by ONE previous owner. 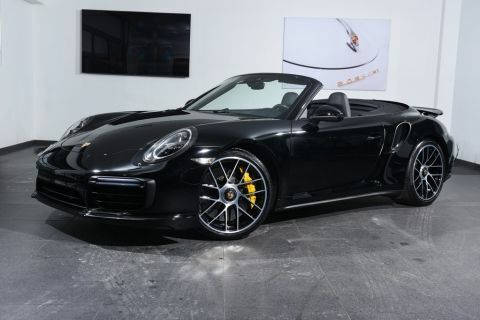 Expertly maintained by an Authorized Porsche Dealer, it is in pristine condition from top to bottom. 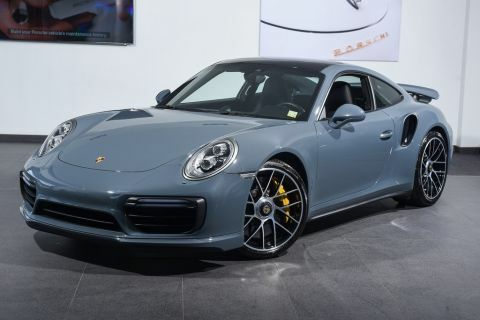 The 911 GT3 RS is covered by a Certified Porsche Warranty for an additional two years from the expiration of the original factory warranty, with no mileage limitation. Building upon the incredible Porsche 911 GT3 is the 911 GT3 RS. An even more focused track weapon, it features a 4.0L flat-six that outputs even more power and torque. Better handling, and an even faster shifting PDK transmission allow it to outclass exotic cars costing more than 3 times as much. Featuring a host of cutting edge race bred technologies, it also features many luxury appointments one would expect from Porsche. Reward yourself! 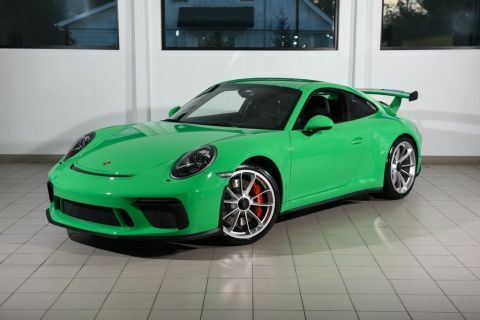 If you are in the market for a 911 GT3 RS, please call or email us about this Porsche today.